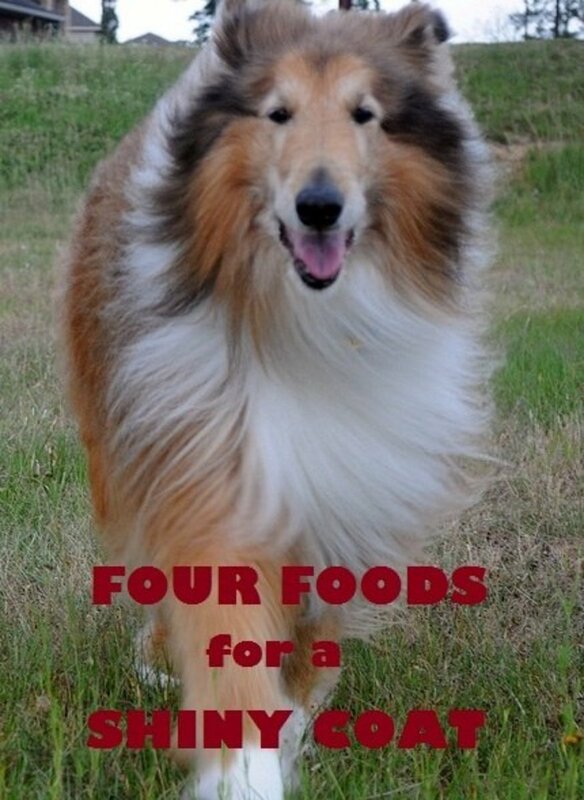 Coconut oil can improve your dog's life. When correctly made, coconut oil contains several antioxidants (like vitamins K and E) and fatty acids like lauric, caprylic, palmitic, myristic, and caproic acid. It also contains about 2% linoleic acid and about 6% oleic acid. 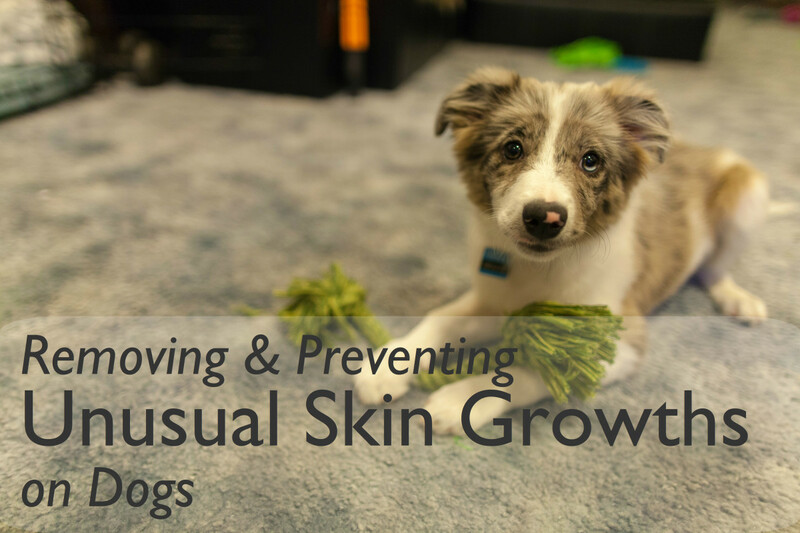 These components can improve the quality of your dog's skin and sometimes are used to combat specific conditions. There have been a lot of claims in human and animal health about the benefits of these fatty acids and antioxidants. 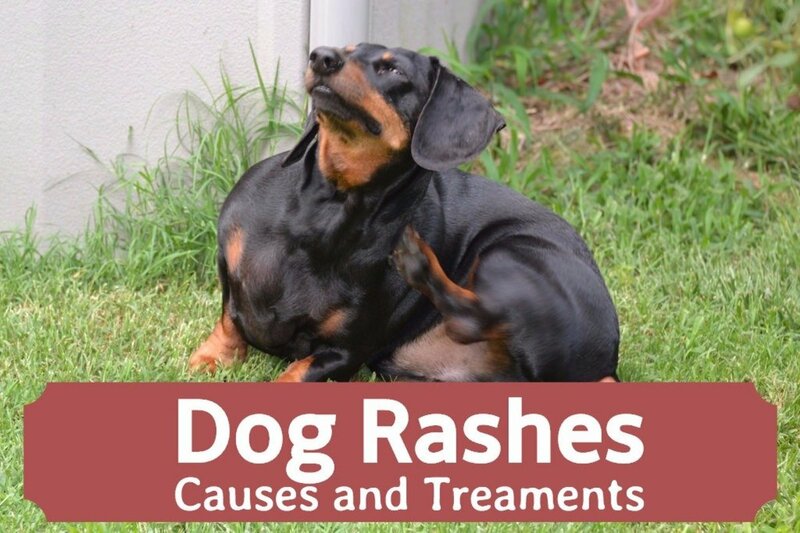 I do not know that all of them are true since a lot more research needs to be done, but I have seen many benefits when coconut oil is used for some of the skin conditions that affect dogs. Which Brand of Coconut Oil Is Best for Your Dog? 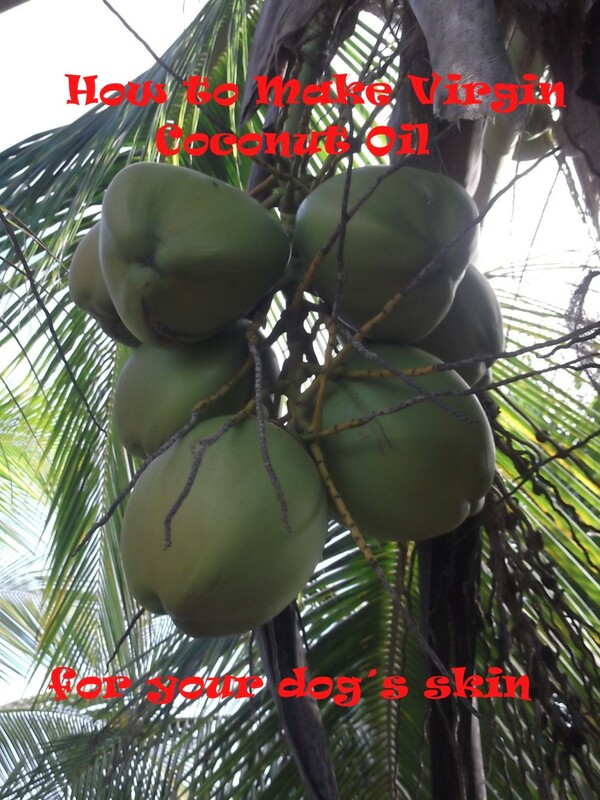 Not all coconut oil will help your dog's skin condition. Is there a brand of coconut oil available at the store that is what you need? 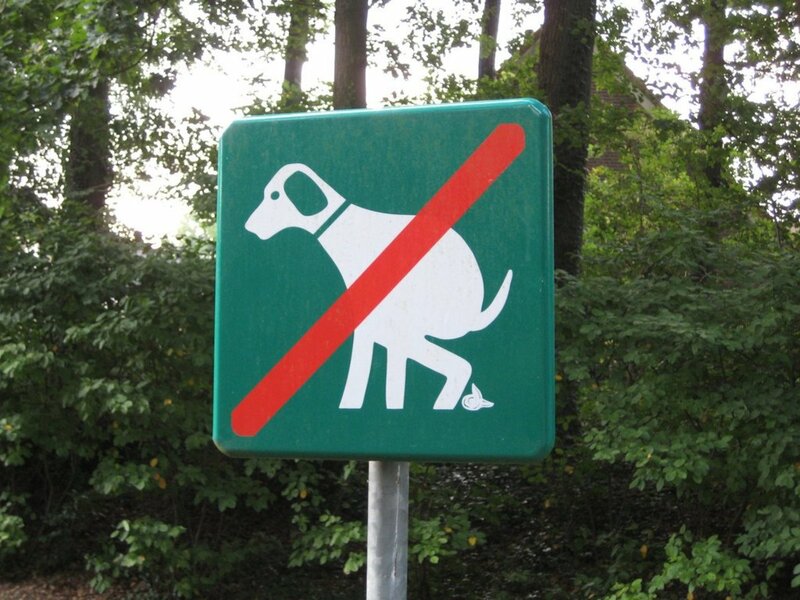 I have been asked to recommend the best brand of coconut oil to apply to your dog, but I cannot do that. Most of the oil sold in stores is produced by heating the coconut, even when it claims to be “virgin.” Why is that so bad? Producing coconut oil by heat destroys the antioxidants (vitamins E and K) that are partially responsible for improving your dog's skin. It may also destroy some components that we are not even aware of. Even the websites that claim they will tell you how to produce virgin coconut oil will explain how you can do so using the heat method. I even found a website on how to produce extra virgin coconut oil, and all that they do is explain how to use the heat method. What about those brands that claim they are organic and produced without heat? Even when it says it is cold processed I have my doubts, as many of these coconut oils sold in stores stay liquid even at cool temperatures. The best alternative to a brand, of course, is to produce your own coconut oil. 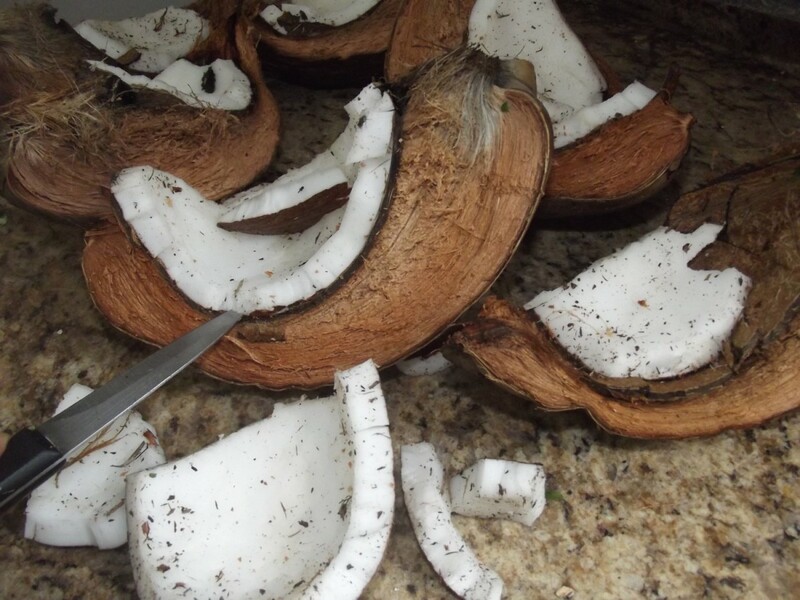 I use a knife with a broken tip to remove the pieces of coconut from the shell after it is open. I then wash the coconut at this point, but do not worry about the brown part of the flesh that is attached to the back of the meat. At this point the pieces need to be chopped up small enough to be shredded in a food processor. Some oil producers will do this by hand, but I have found that it is a little more efficient to crush the remaining coconut with a potato masher. If you do not have one, a ladle works fine. 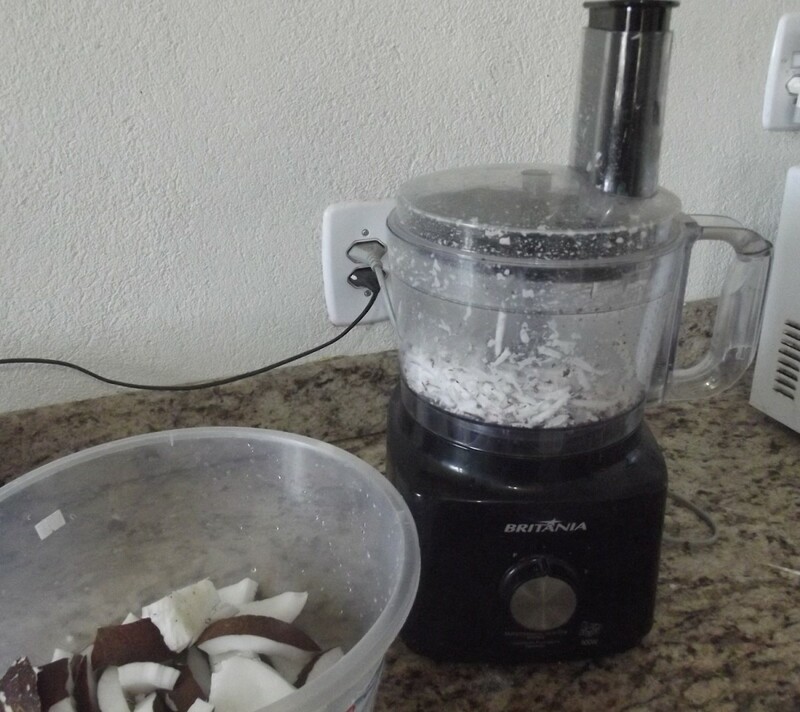 After crushing it as much as possible, leave the coconut out for another hour or two. 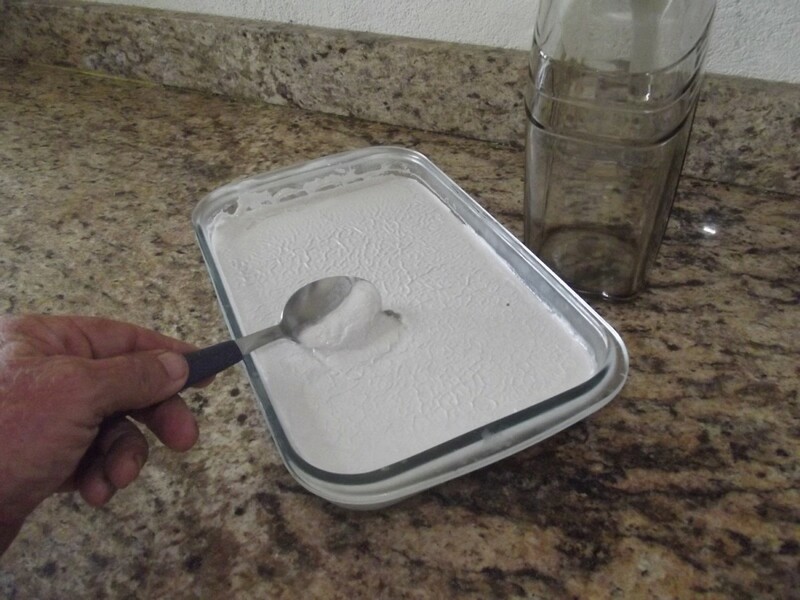 You can collect your coconut milk in a large jar and leave it that way, but I have found that it is easier to collect when it is formed in a large pan. It needs to sit in a refrigerator for at least a day. Coconut oil hardens up at about 76 degrees F, so when you pull the container out of your refrigerator after one day, the oil will be hard; the coconut milk will not. 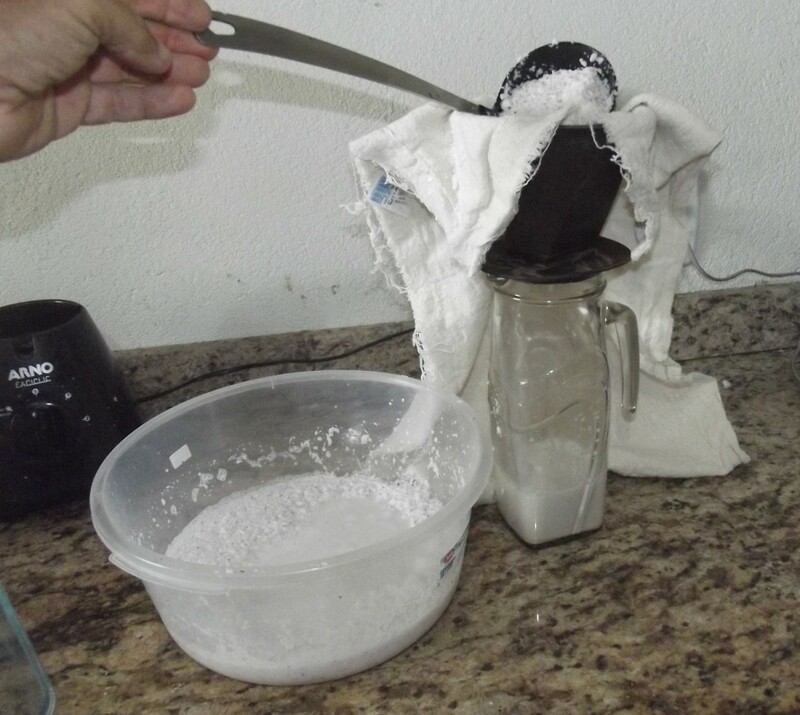 Many websites, including a well-known site with videos and a famous “how to” site will tell you to remove the oil, throw it away, and utilize the coconut milk. This is not correct. If you want pure coconut oil without any of the solids, you can add another step and filter this final product through a coffee filter. It needs to be warm enough (over 76 degrees) for the oil to melt and fall to the bottom of your collection container. This last step is optional since the coconut oil with a little of the coconut solids is still fine for your dog's skin. The biggest disadvantage of producing oil by the cold method is that not much is produced. If I use two large coconuts, I am happy to end up with 200 grams, but it usually is only half of that. Producing coconut oil by the heat method will produce more, so if you are just using the oil for cooking, and are not interested in the potential health benefits, that method is acceptable. Can You Improve Coconut Oil? How Can It Be Used? You can split your coconut oil in two containers. Your first container of coconut oil can be modified with sulfur, available as flowers of sulphur. (This is the product that I have used in the past.) 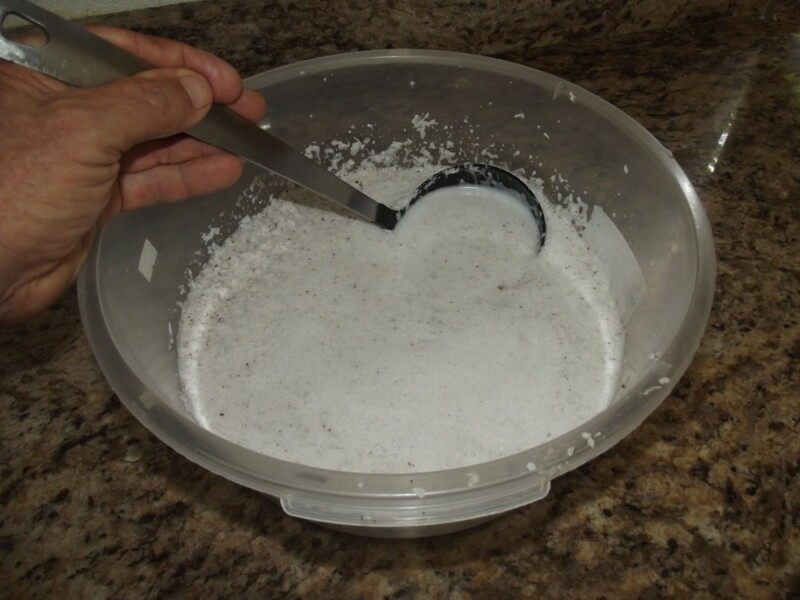 Sulfur helps with many skin conditions, and all you need to do is add about 2 heaping tablespoons to the container of coconut oil that you have produced. The coconut and sulfur mixture is antifungal, so if you have a skin problem that is hard to treat with other medications, this may be just what you are looking for. According to the National Pesticide Information Center, there is no danger in ingesting sulfur if it is not in a dust form, so do not worry if your dog licks some of it off. It does tend to stain the rugs, however, so when you apply it to your dog you will want to leave him outside until it is absorbed and rubbed off. The second container should contain additional vitamin E, a potent antioxidant that is used in many skin conditions. Pierce one of the capsules and add about 1000 iu to the coconut oil. You can use this coconut oil mixture to moisturize your dog's skin in elbow calluses, ear tips, and any other dry areas. This dose is not high, and if your dog licks the coconut oil off of his skin, you do not need to be concerned. Since the vitamin E mixture is a lot less likely to stain your rugs, if you are not sure of what is causing your dogs skin disease it would be a good idea to use the sulfur/coconut oil mixture in the daytime and the vitamin E/coconut oil mixture at night. How Long Will My Coconut Oil Last? Homemade coconut oil will last for about 6 months but your dog will probably use it a lot sooner than that. Even after mixing with vitamin E and sulfur, I recommend that you keep it refrigerated. 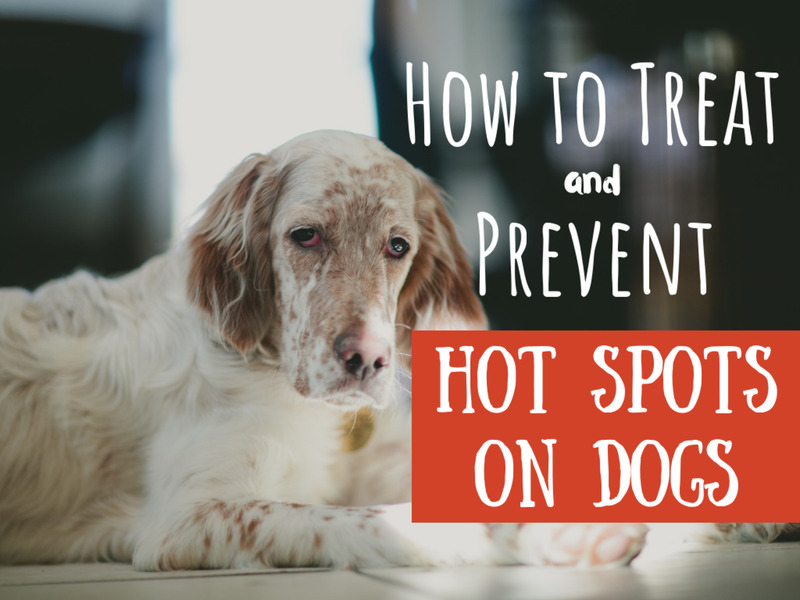 It melts quickly when applied to your dog's skin so does not need to be “thawed” before use. International Journal of Molecular Science, 2018 Jan; 19(1): 70. Anti-Inflammatory and Skin Barrier Repair Effects of Topical Application of Some Plant Oils, Tzu-Kai Lin et al. <https://www.ncbi.nlm.nih.gov/pmc/articles/PMC5796020/>. Journal of the American College of Nutrition, 2019 Feb;38(2):97-107 Health Effects of Coconut Oil-A Narrative Review of Current Evidence. Wallace TC <https://www.ncbi.nlm.nih.gov/pubmed/30395784>. National pesticide information center, Sulfur: General Fact Sheet. <http://npic.orst.edu/factsheets/sulfurgen.html>. Thanks, it is a lot of work so I know it is not for everyone but I hope those willing to go through the effort benefit from this. This is a very useful and easy to follow guide. Hi, Dr.Mark, I am noting all these here. Thank you. Thanks for this. 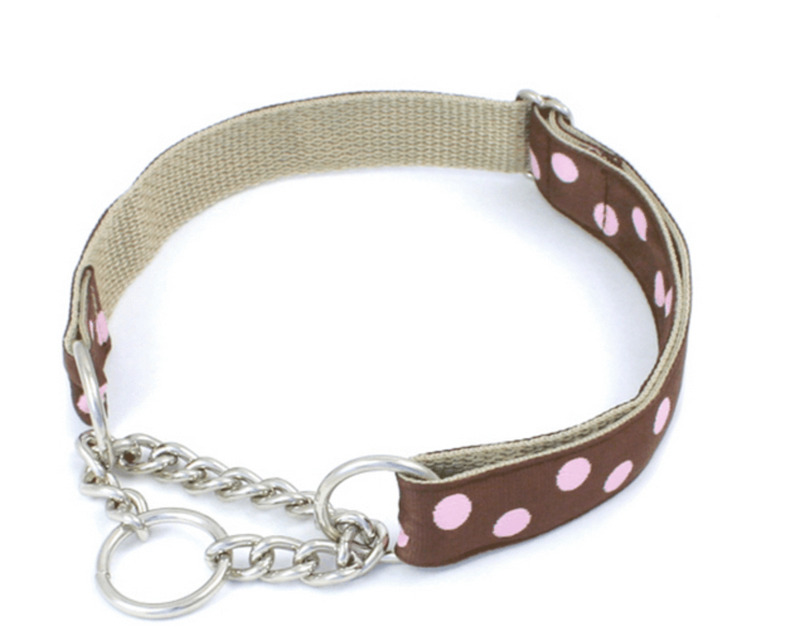 I need to make some for our dogs. 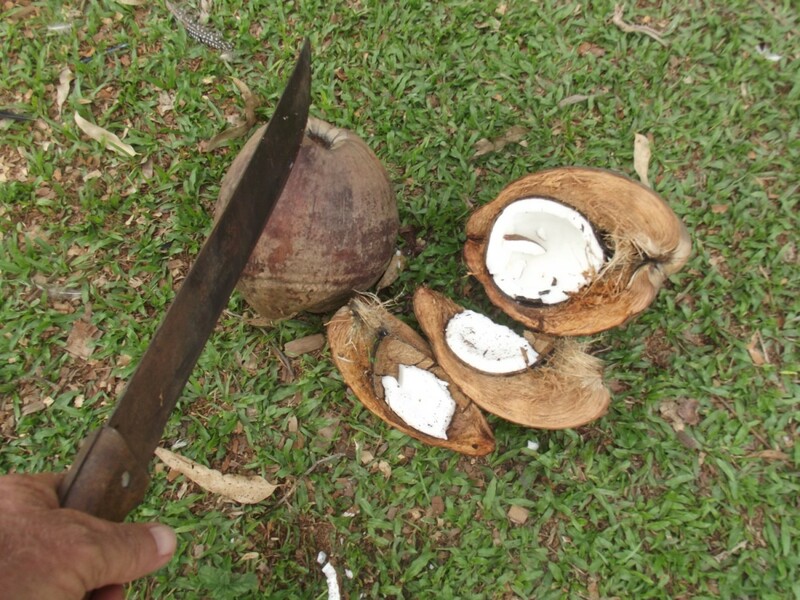 I tend to use a hatchet to open the coconuts, I just don't have the strength with our machete. When you let it age, would sitting it in the sun help to release more of the oil? This is slightly off topic but you'll likely know. We make curries and store bought coconut milk is rather weak. In the UK we bought coconut cream but can't seem to buy it here. Is that just a combination of the coconut oil and water like you have here? Hi, DrMark, you are welcomed. And, thanks. Miebakagh, I am really not qualified to answer that question, but I think the sulfur would be helpful in some conditions, I use the coconut with vitamin E for my own dry skin (like my elbows or my forearms when I have been working out in my fields) so do not have any experience with the sulfur in humans. Interesting question though. I always keep both in my house so I am going to give it a try and see if there is any noticeable difference. Hello, DrMark, my pleasure in reading your article on making the coconut oil. I usually made for house use as a skin conditioner, but not for dogs, as I am not a dog owner. I only used the cold press method. The addition of synthetic vitamin E or sulfur to the oil motivates me. Can that be good for the human body? Thanks, and have a nice time here. I never knew trying to extract the oil from a coconut using heat destroys the antioxidants. Just learnt that today. Its good to know there are other ways to achieve the same result.